Uns war schnell klar als Mike Pender’s Searchers zu unserem 25jährigen Firmenjubiläum im Jahre 2013 aufspielten, dass wir diese peformance gerne einmal im Soundwerk Beat-Museum wiederholen wollen. 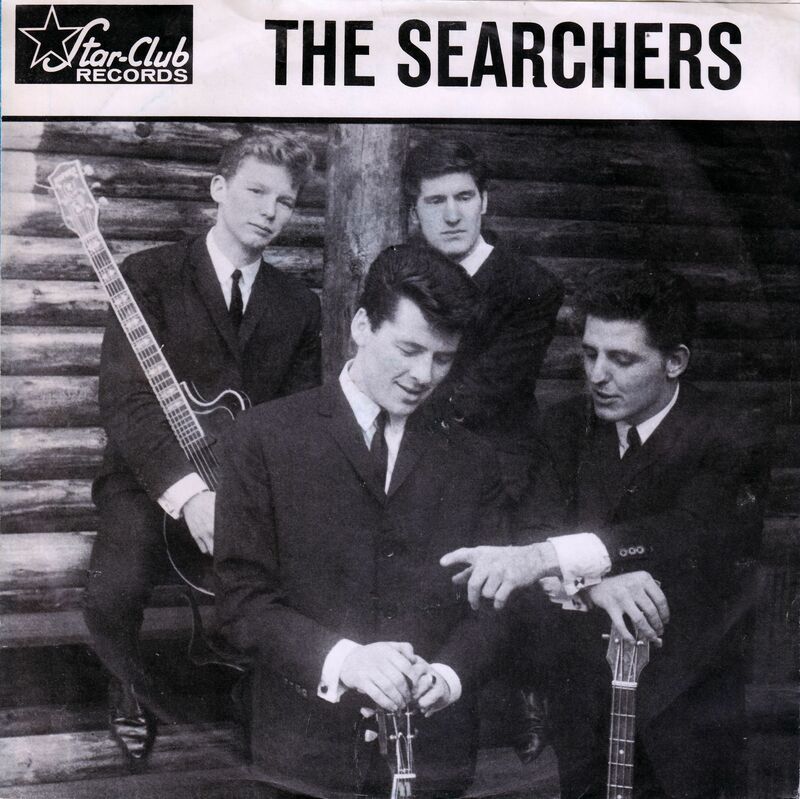 Die Searchers spielten einst in Hamburg im most famous Beat Club of the world, dem Star-Club. Unter dem Star-Club Plattenlabel veröffentlichten sie auch einige Tonträger. Sechs Jahre später ist es nun soweit und man sollte nicht versäumen, eine der letzten britischen Legenden, als die Beat-Musik das Laufen lernte, noch einmal live zu erleben. Mike Pender’s Vocals und 12string Rickenbacker Gitarrenparts waren prägend für so viele Songs, die allesamt zu 60er Klassikern geworden sind. All were Top 20 Hits, including no less than three Number Ones. They also had huge recording success in the USA which included the memorable “Love Potion Number 9”. 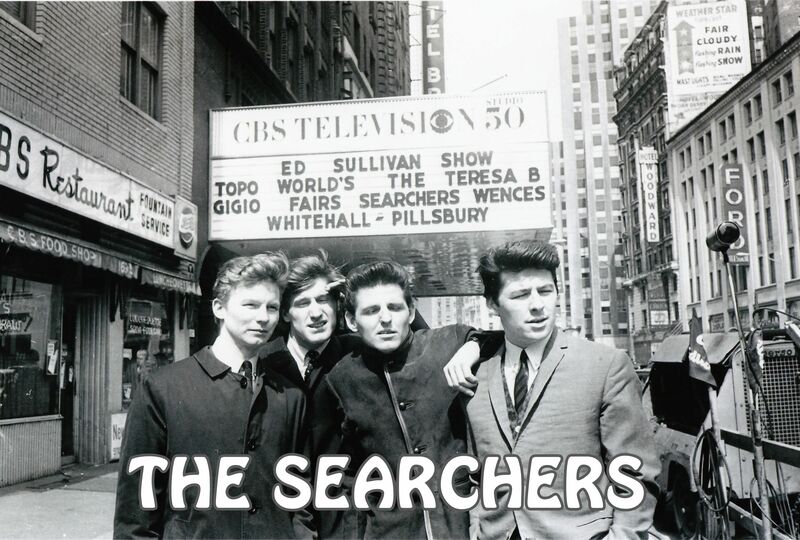 Little wonder then that most observers considered The Searchers to be the most successful and important Group, after the Beatles, in that quite wonderful period of Pop Music. 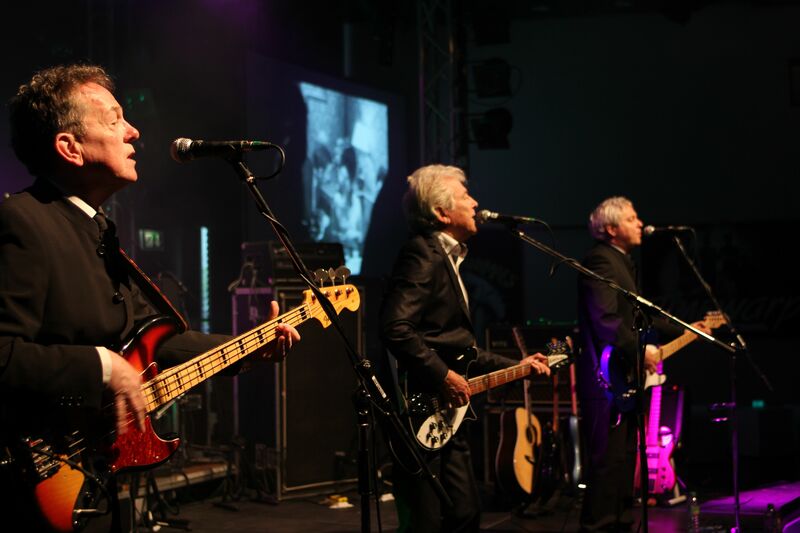 In 1985 MIKE PENDER left The Searchers to form his own group. His aim was, and still is to this day, to faithfully recreate the sound and feel of those Hit Recordings and at the same time introduce other material that compliments Mike’s unique voice and guitar style. 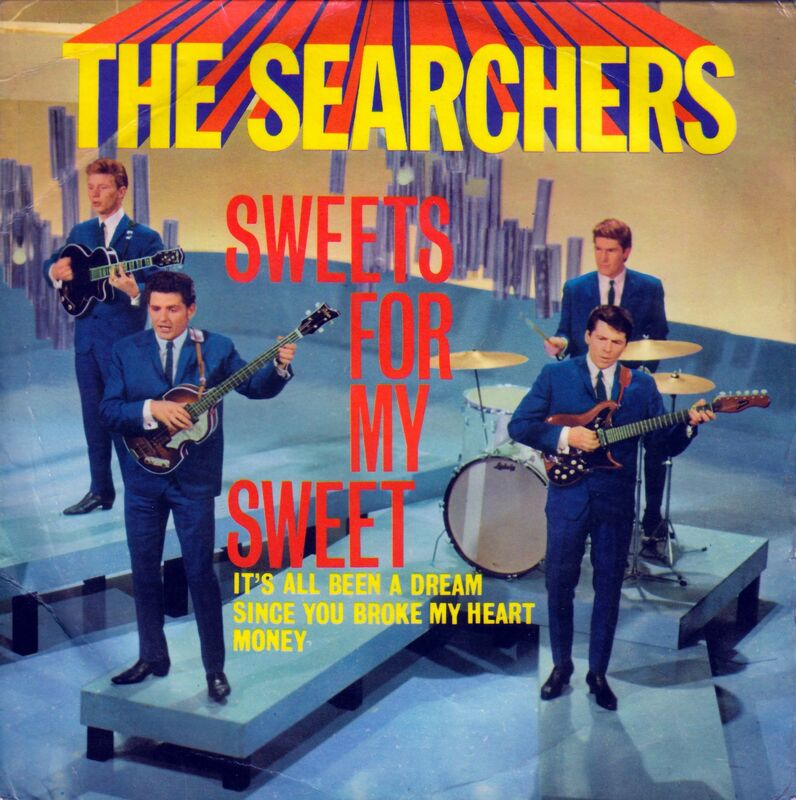 While Groups like Mike Pender’s Searchers continue to perform, Genuine 60s Music will never die! True Sons of Liverpool – a City that in the 1960s also produced The Beatles, Gerry & The Pacemakers, The Merseybeats, The Swinging Blue Jeans, Billy J. Kramer and so many more.